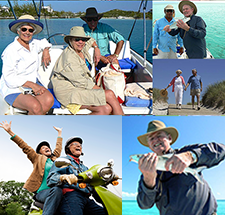 David Moore and the professional staff at Equity Advantage share their creative approaches to 1031 exchange investments. Learn the cornerstones of the exchange process and how to apply them in today’s real estate market. RSVP now for our seminar Wednesday, March 20th, 10:00AM – 12:00PM at Equity Advantage, Lincoln Center, Building 3, 10220 SW Greenburg Road, Suite 111, Portland, OR 97223. 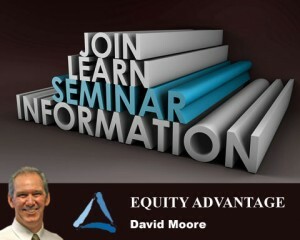 Contact smoore@1031exchange.com to sign up for our Equity Advantage 1031 Exchange newsletter or with any questions.